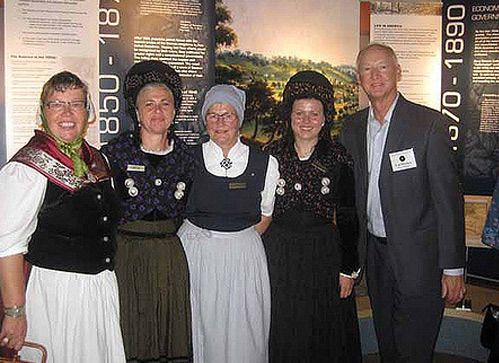 Retrace German immigrants’ journey by sea, train and foot, to their final destination at the museum’s building, which was originally a very busy hotel for thousands of immigrants in the 1860s. Travel to Europe with the GAHC in 2018! Click here to learn more! Learn about Deutschland’s delectables in this brand new food exhibit! From sauerkraut to sausage, and everything in between, explore Germany’s delicious culinary traditions. 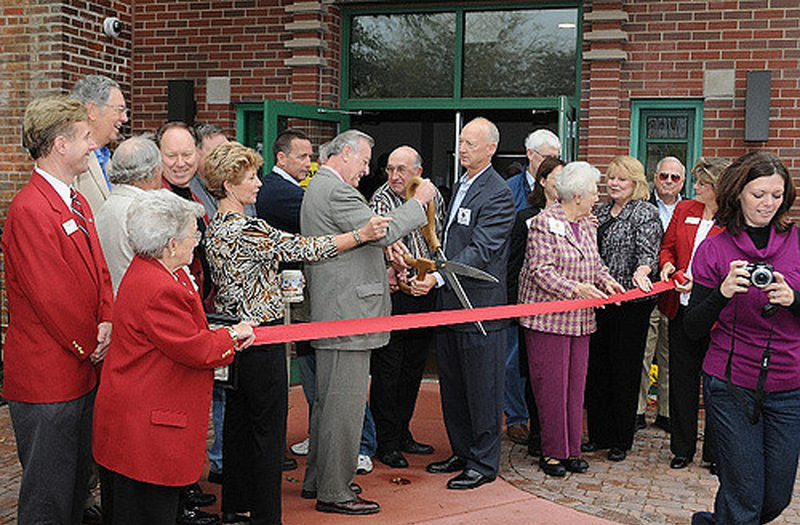 We are a museum dedicated to sharing fun and educational experiences and stories with you and your entire family! 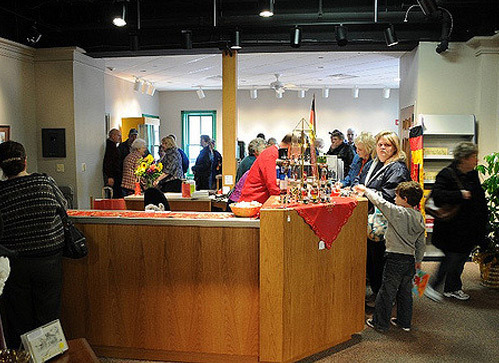 From engaging exhibits to a German gift shop, there is something for everyone here at the German American Heritage Center & Museum! 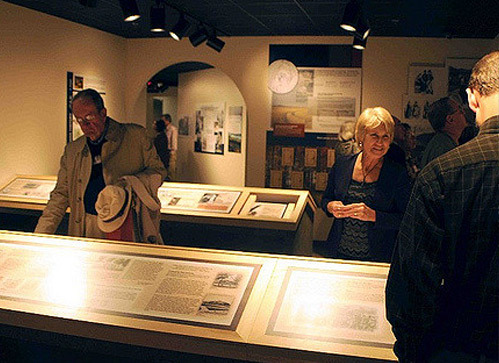 Enjoy an interactive experience as you learn about immigrants’ journey by sea, train and foot, to their final destination at the museum’s building, which was originally a very busy hotel for thousands of immigrants in the 1860s. Your support helps preserve your heritage! Donate Today! A membership at the museum provides many benefits including our award winning Infoblatt magazine. Give the gift of time! Training provided! We are dedicated to providing unique and informative events and programming. Check back often for new and exciting programs, workshops, and more! Our beautiful 4th floor banquet hall is perfect for any event! Breathtaking views of the Mississippi River, Centennial Bridge, and Downtown Davenport accent any occasion! 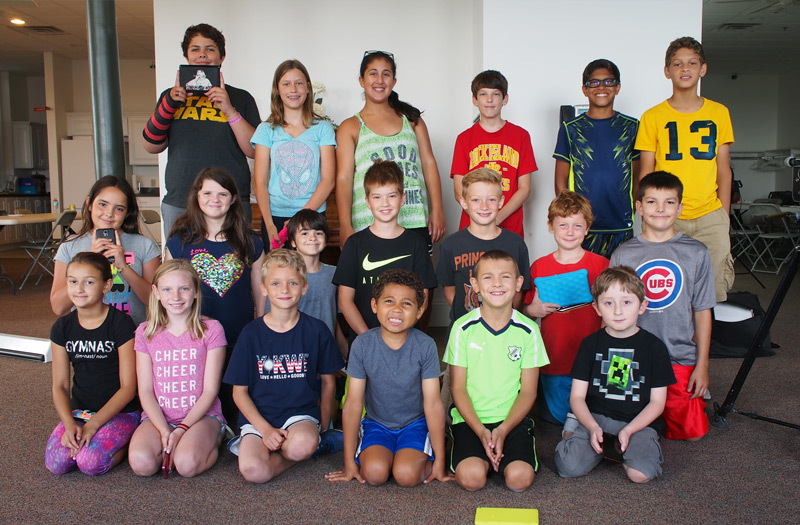 From classroom visits to field trips to online resources, our museum has you covered when it comes to experiential learning.